This meditation is POWERFUL!. It's a unique approach to attain inner information about anything you want to know and learn about from yourself. That’s right from yourself. There is alternate versions of ourselves who have already accomplished everything that we currently seek and desire. 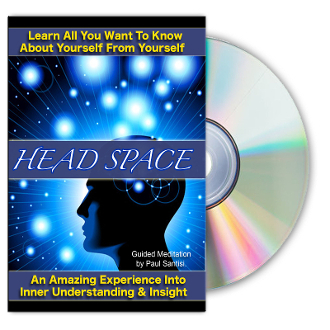 There is an unlimited number versions of yourself that have all the answers to every question that you want to know about yourself. Example; if you want to sing, there is a version of you that can and you can learn to sing. if you want to be a body builder, there is a version of you who already is. if you want to be wealthy, a writer, a chess champion, a famous movie star a household name a master at any craft or career, you guessed it, there is already a version of you that already - is that. Once you listen you'll get it.